This is an example of a professional LinkedIn profile. 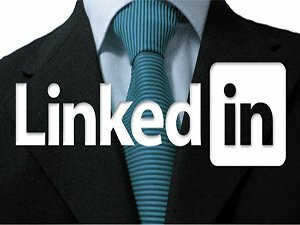 LinkedIn profiles need to be displayed in a format that is more palatable to the viewing public. A mix of bullet points with integrated achievements provides greater value add.